Home / Diseases-conditions / Asthma / Childhood asthma: What, why and how? Here is all you need to know about how and why your child may be suffering from asthma. Know them to treat the condition at the right time. 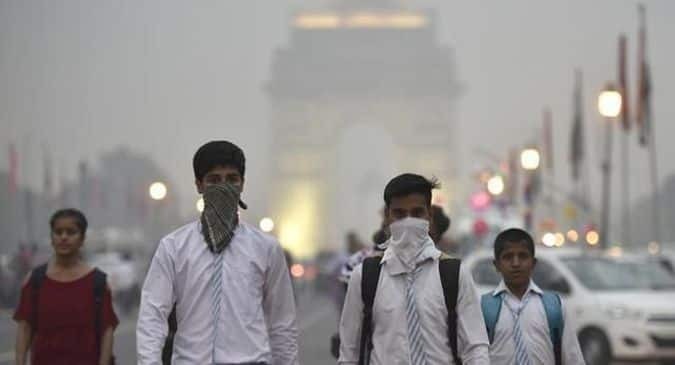 Winter is about to set in and the quality of air in the national capital post Diwali celebration is pretty much set to trigger an asthma attack to your child. 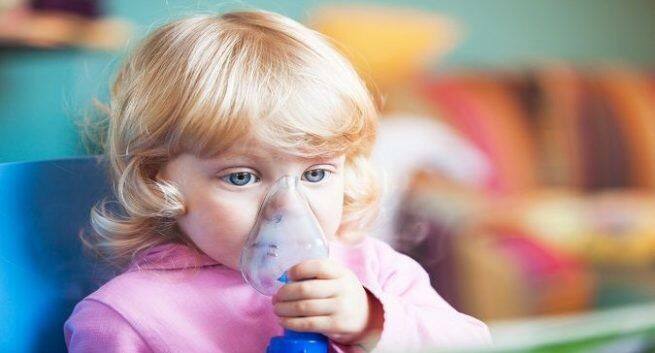 In case your child is suffering from asthma, you must know that childhood asthma can get very easily triggered as the tender lungs and airways get inflamed without any difficulty. 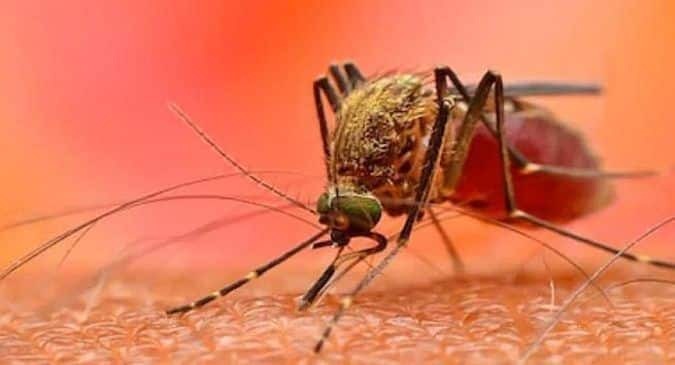 These triggers include inhaling some air borne pollen or catching a cold or any other respiratory infection. A recent study has found that growing up with a female dog can actually reduce risk of getting asthma among children. Here is all you need to know about the symptoms that may indicate that your child is suffering from asthma and the factors that can make your child asthmatic. Frequent, intermittent coughing, whistling or wheezing sound while exhaling, shortness of breath, chest congestion, pain in the chest, a feeling of tightness in the chest, troubled sleeping due to shortness of breath, coughing or wheezing, bouts of coughing or wheezing which may worsen due to a respiratory infection, late recovery or bronchitis following a respiratory infection and fatigue are some of the most common symptoms of asthma among children. According to the doctors, the underlying causes of childhood asthma are not fully known or understood. Inherited traits, some types of infection in airways at wee age and exposure to cigarette smoke and air pollution are considered to be some of the most well-known causes of asthma in children. Doctors say that these triggers may vary from child to child. The potential triggers of asthma among children can include viral infections like the common cold, exposure to air pollutants like vehicular emission and tobacco smoke, allergies to dust mites, pet dander, pollen or mold, physical activities like running or walking too fast and changes in weather or cold air. Several other risk factors that may trigger childhood asthma are previous allergic reactions like skin reactions, food allergies or allergic rhinitis or hay fever, a family history of asthma, living in an urban area with extensive exposure to air pollution, obesity, respiratory conditions like chronic runny or stuffy nose, inflamed sinuses or pneumonia, heart burn or gastroesophageal reflux disease (GERD), being male and being black, say doctors.